It's messy, hazardous and a known cause of cancer. Thankfully, there is a better way. Washing parts by hand costs service departments an average of $6,000 a year for each technician. 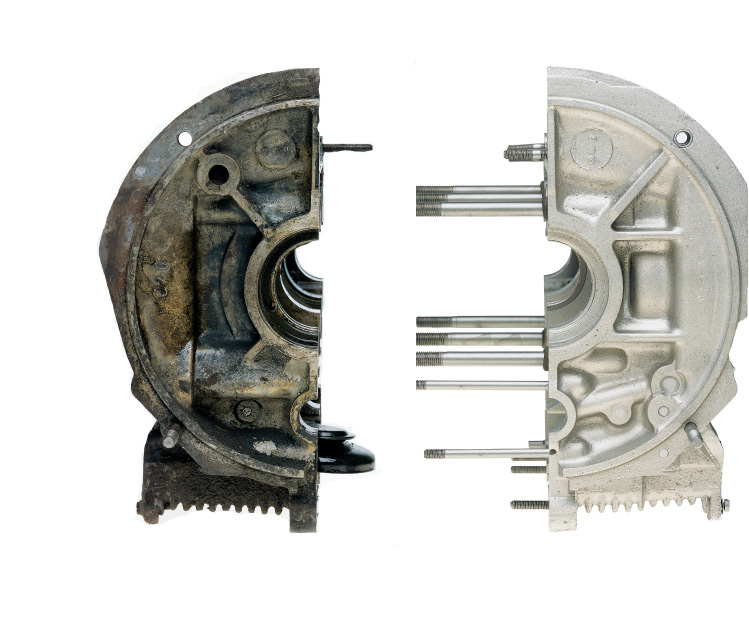 Why waste time cleaning parts manually? With Cuda, you simply load the parts, close the door, and push start. That's it. Your shop space is precious. With a Cuda system around, you don't have to devote much space to cleaning. 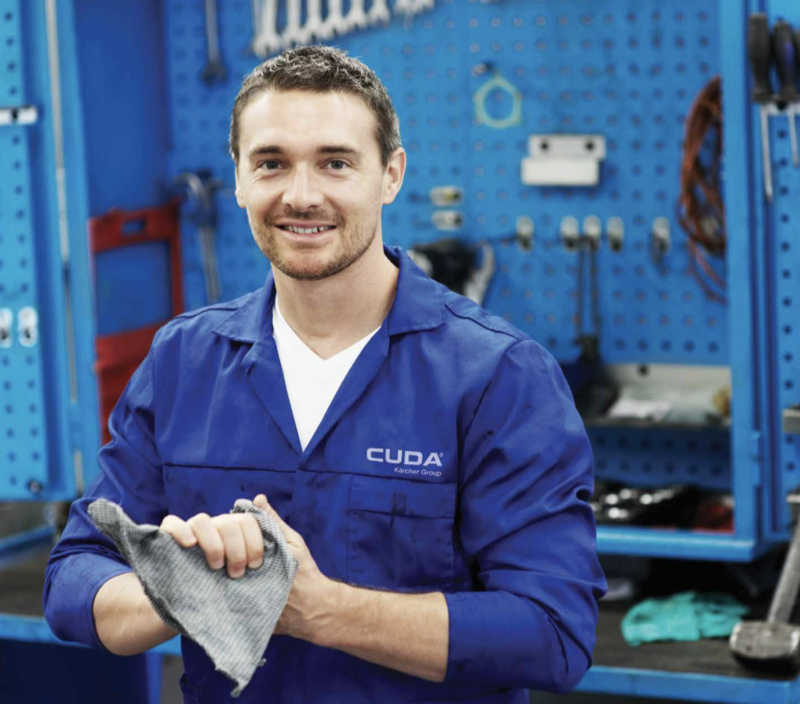 An investment in a Cuda automatic parts washer is usually paid back in 6 to 12 months. 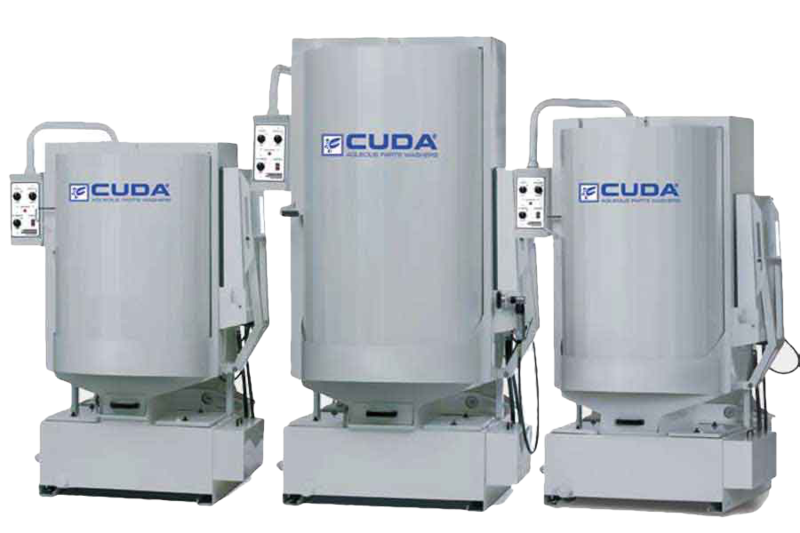 Cuda uses an automatic, water-based washing system that eliminates manual scrubbing and toxic solvents. 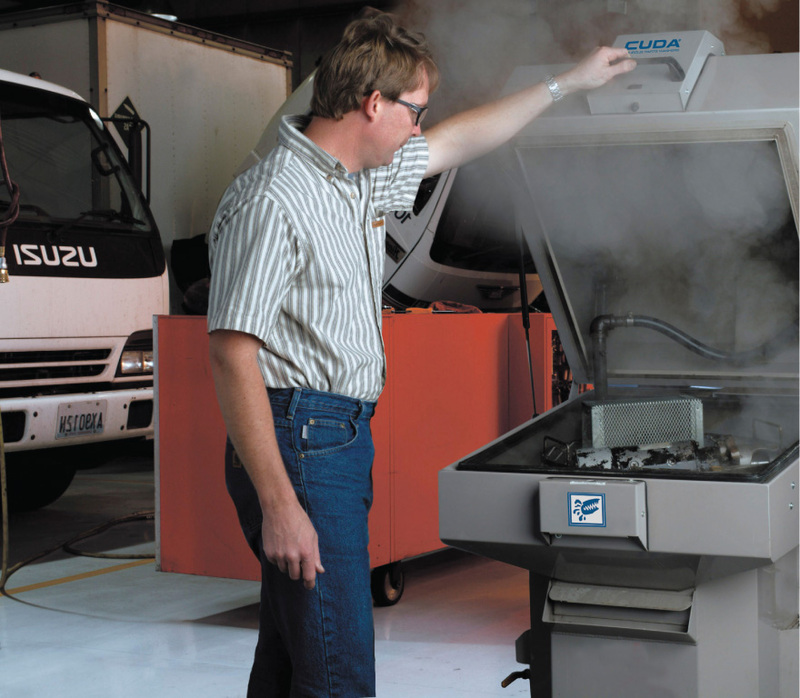 Our portable Automatic Parts Washers (APWs) simply use pressurized hot water and specialized industrial detergents with rust inhibitors to blast away dirt, grease and grime, while leaving your technicians free to do more productive work. 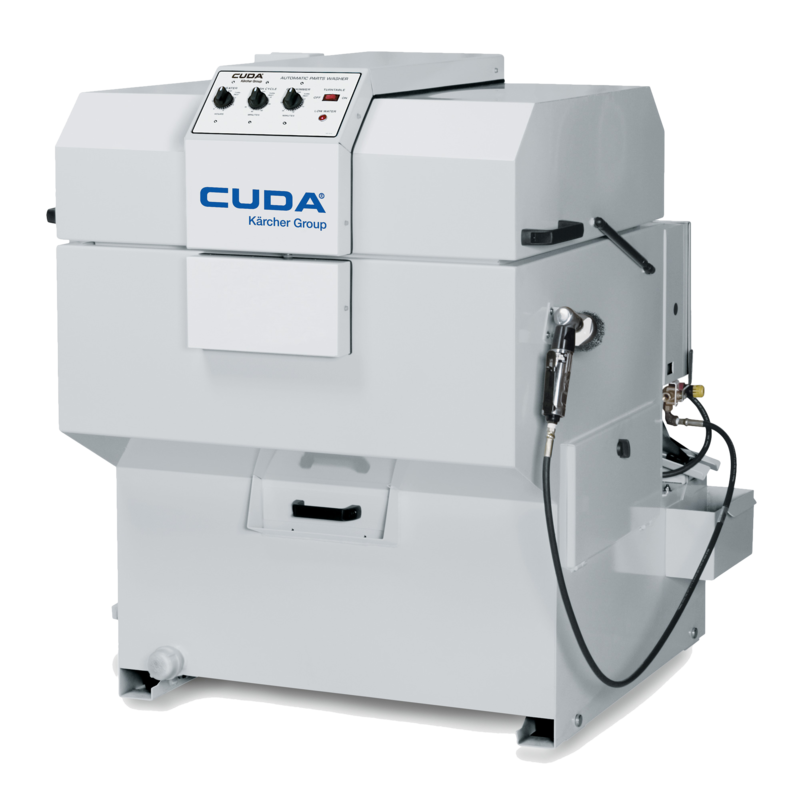 Cuda's part-cleaning systems will save you money, time, health, space and the environment. Please browse this site to learn more about Cuda automatic parts washers, or contact us to have one of our industry experts speak with you personally. "For years I paid my techs to do our washing by hand. Since we got a Cuda system, my guys spend their time fixing vehicles and earning us more money. The investment has paid off countless times over." Want To Know How Much You Can Save With A Cuda? We are proud to be Western Canada's Leading Distributor of Cuda Automatic Parts Washers. The popular front-loading parts washers are the “bread and butter” of the Cuda line. For special applications, custom configurations are also available.Featuring a number of leading edge design elements, Cuda front-load parts washers are easy to use. 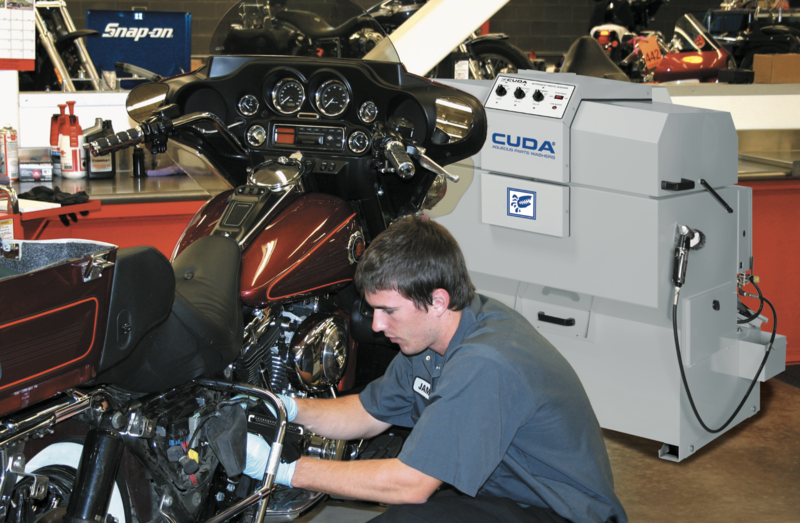 Cuda top-loading parts washers are perfect for smaller applications. Compact in size, and yet rugged enough to accommodate parts up to 500lbs. All Cuda top-loading APWs are on wheels and can easily be rolled from one bay to another. 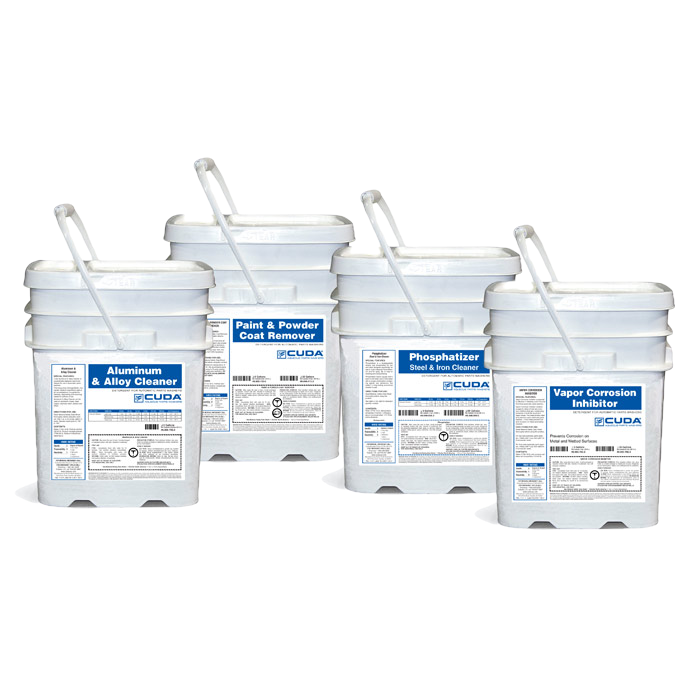 We offer a family of detergents that are carefully formulated by our own chemists, blended specifically for Cuda automatic parts washers and produced in our own detergent manufacturing facility. 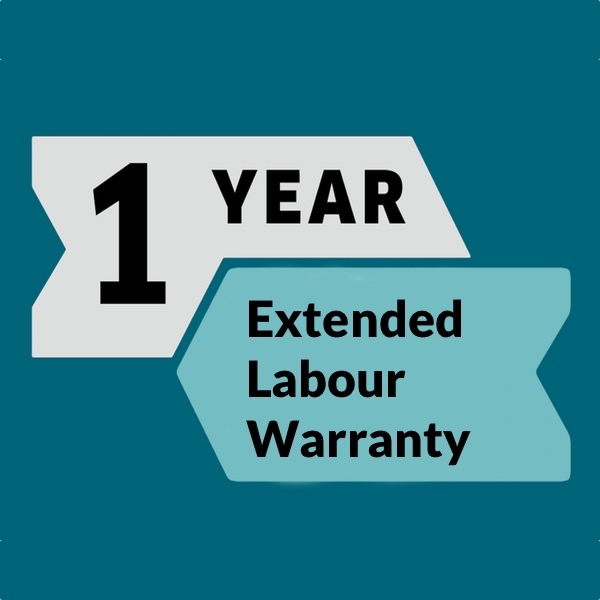 We will give you a one-year warranty on all CUDA products with exclusive use of CUDA detergents. Our ETL and cETL and CSA certification ensures that all our products meet up to rigorous North American safety standards. 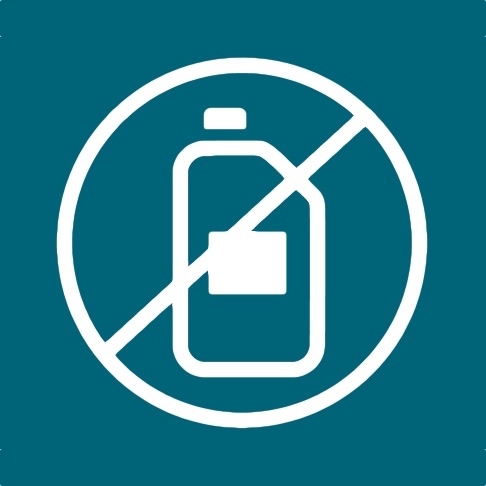 Our water-based spray cleaning system eliminates all kinds of handling and disposal hassles. Brent has become western Canada's leading distributor of Cuda Automatic Parts Washers. 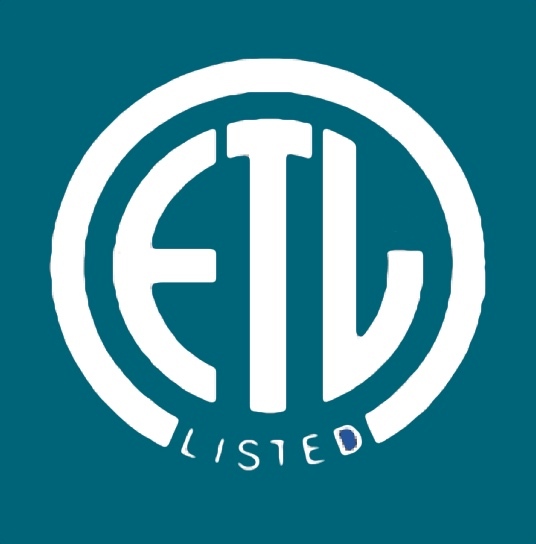 His reputation is based on nearly two decades of unsurpassed customer service to his clients in the automotive, transportation, industrial, forestry, oil & gas, mining, and manufacturing industries. Brent is based in Cuda's Corporate Head Office and Distribution Centre in Maple Ridge, British Columbia. Time To Get Cuda Working For You. Try our savings calculator and see how much you can save with a Cuda. Avg. time each tech cleans parts each day hrs. Total hours spent cleaning parts each day hrs. Shop rate (dollars / hr) / hr. Need some more information?Need a quote?